Kodak PIXPRO Orbit360 first 360 video user samples! 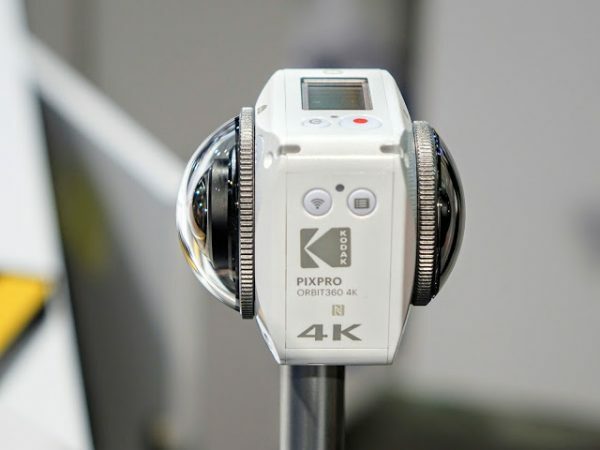 Here are the first 360 video samples from actual users of the Kodak PIXPRO Orbit360 (aka 4KVR360)! Here is the playlist. Use the menu on the upper left button and/or the chapter search buttons to switch between videos. I will keep adding videos as I find them so you may want to bookmark this page or the 360 Rumors YouTube channel. What do you think of the samples? Let me know in the comments! Does this camera have stabilization?